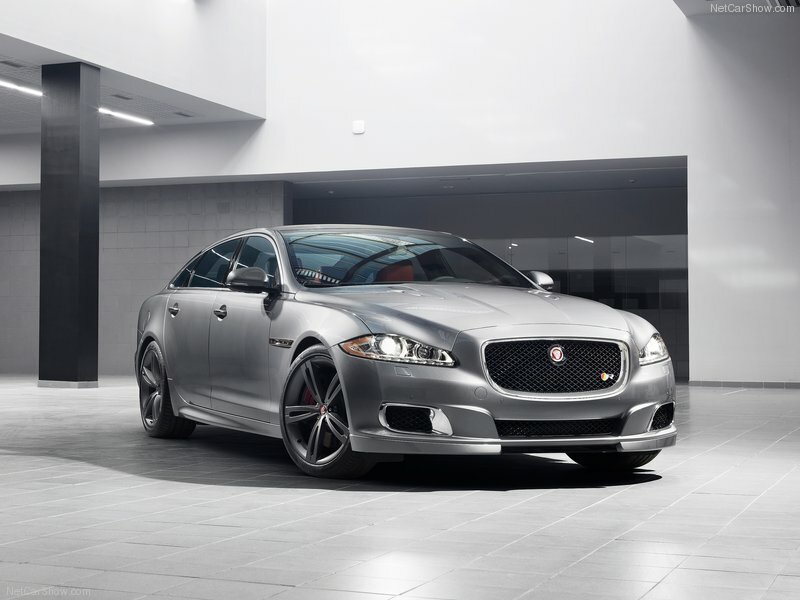 All new 2014 Jaguar XJR! 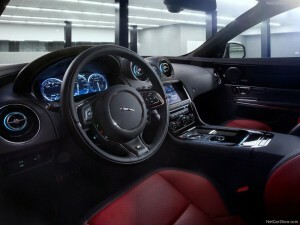 A much awaited sportier version of the XJ is finally here and packs quite the punch. Let’s down to the figures, shall we? The all-new Jaguar XJR is powered by a 5.0L supercharged V8 which is the same optional engine in standard XJ as well as the XKR-S. 545HP with 501 Ib-ft of torque makes this beast do a 4.6 second 0-100km/h time while being coupled to a 8-speed automatic gearbox. The top speed is electronically limited to 280km/h (174 MPH). 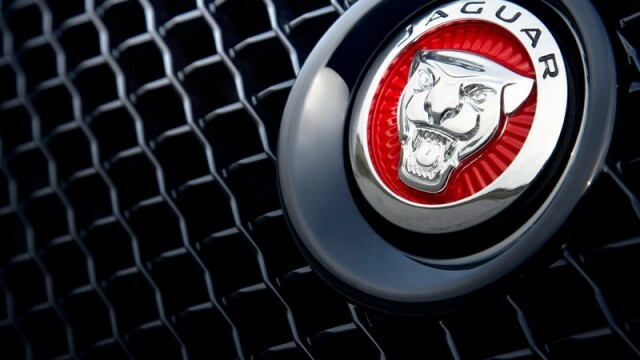 Something new which Jaguar has offered is the ‘corner recognition system’, before approaching a corner the vehicle will automatically select the perfect gear for a quick exit, talk about being smart! 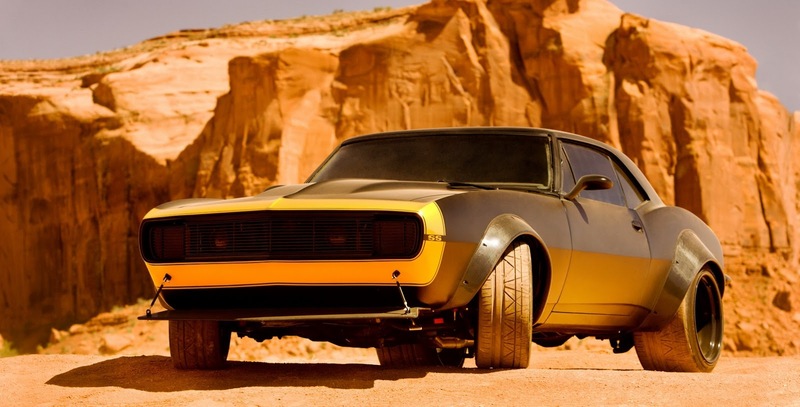 The suspension is continuously variable, all damper controlled, responding up to 500 times a second. Hitting the Dynamic Mode switch the dials turn red, stiffening up the suspension and the car literally asks for you to floor it! The XJS also has upgraded brakes, 14.9” inch rotors up front and 14.8” inch rotors in the rear fitted behind 20” lightweight alloy wheels wrapped up in specially developed Pirelli tires. Cosmetically, there are some differences when you compare it to the XJ Portfolio or Ultimate, it’s more sportier than the two which is pretty obvious. A trunk lip spoiler, quad exhaust tail pipes, special aerodynamic vents for feeding more air into the engine and cooling the engine, transmission and brakes all at the same time, hand stitched R-symbol in each of the headrests, R-spec door sills, XJR side emblems, a black mesh grill with a R-spec red Jaguar emblem makes the black and red combo complete. 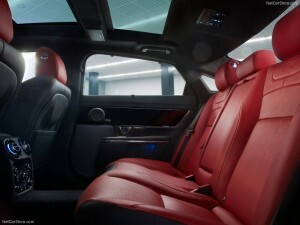 There are a few different colorways to choice from when coming towards the exterior and interior, for the exterior there are ten different colors customers can choose from such as; Polaris White, Ebony, Ultimate Black, Stratus Grey, Lunar Grey, Rhodium Silver, Cashmere, Caviar, Carnelian Red and Black Amethyst. 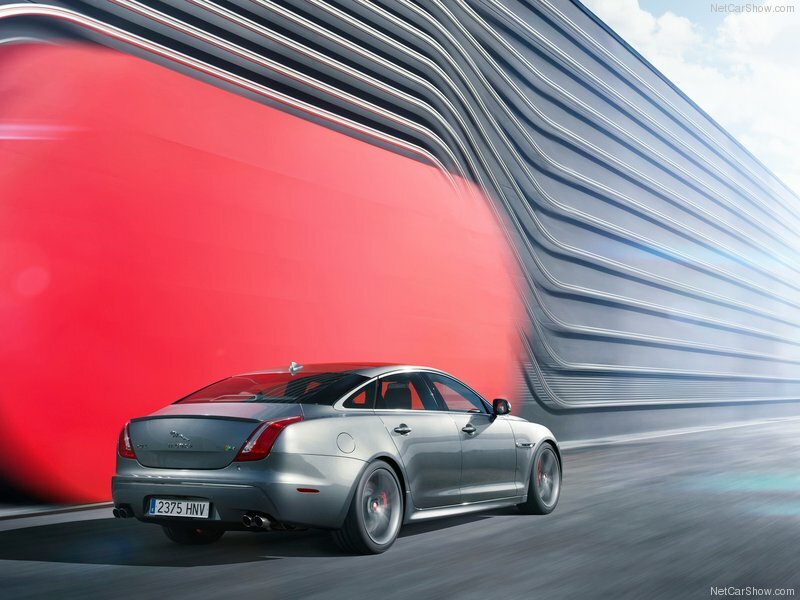 The XJR literally brings the best of both worlds. Executive meeting, check. Weekend track car, double check.